Estella Bartlett is the most beautiful fashion jewellery and accessories brand for women. A quintessentially British brand, they create stylish jewellery and a magical collection of pouches, purses, bags and travel accessories and are defined by their “playfully chic” approach. 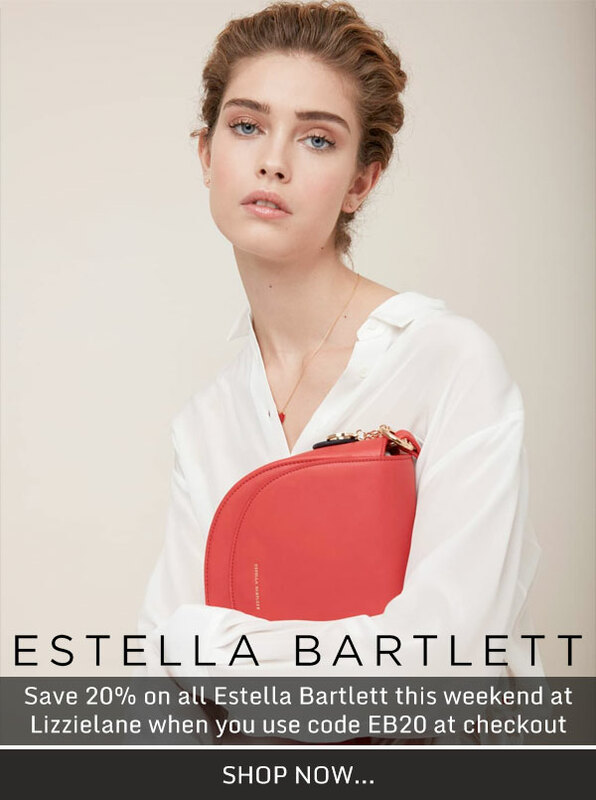 To claim your 20% discount on ALL Estella Bartlett, make sure you enter EB20 where prompted on either the shopping cart or checkout page, PLUS we’ll even ship your order for Free when you select UK Standard Delivery! 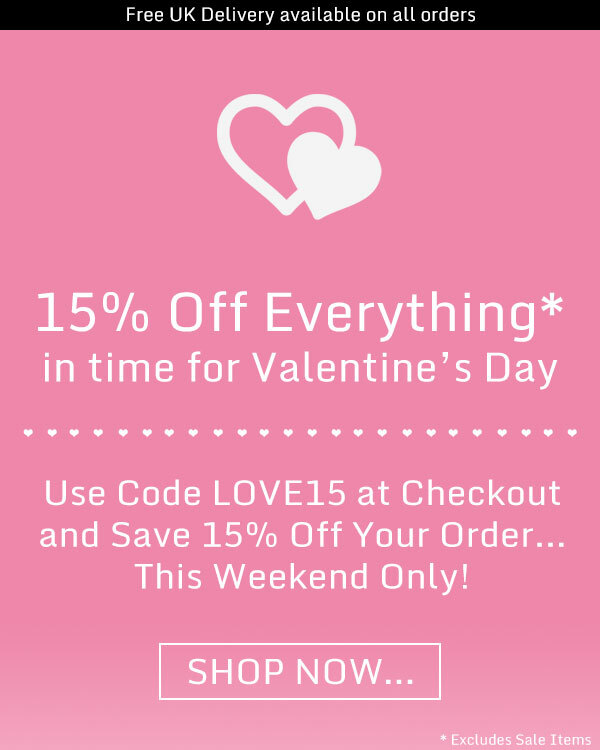 And don’t forget, the discount code expires midnight on Monday…. Discount cannot be used in conjunction with any other discounts or offers. Code valid from 7pm Friday 29th March 2019 until midnight Monday 1st April 2019. E & OE. Shop with Lizzielane this weekend and we’ll give you this Joma Jewellery Bracelet for Free – Whilst Stocks Last. 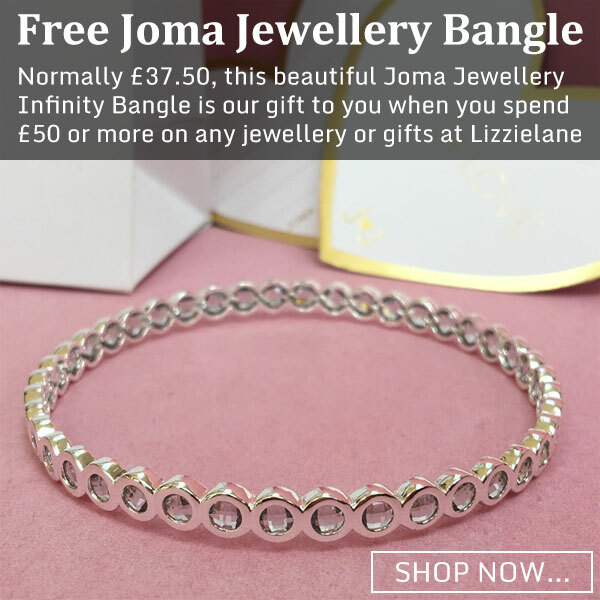 Simply spend £50 or more with Lizzielane this weekend and this beautiful Joma Jewellery Infinity Bangle is our gift to you! Our Free Bangle offer starts 7pm Friday 15th March and ends midnight Monday 18th March or whilst stocks last – Be quick, we really have limited availablity of the bangle! 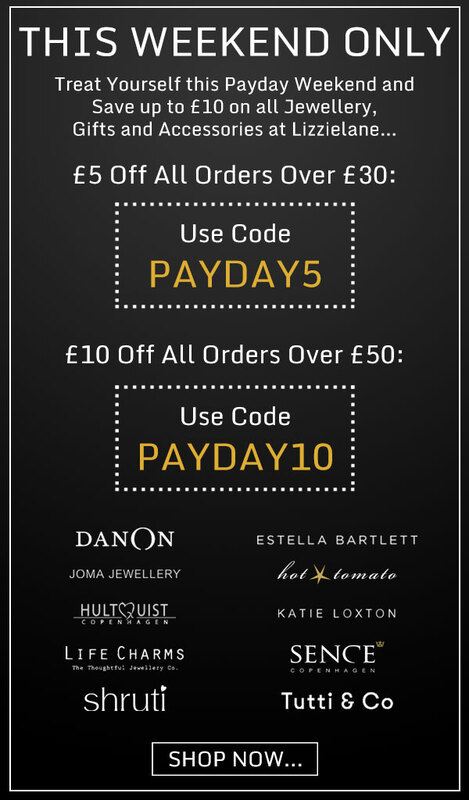 Whilst Stocks Last – Save a massive 20% Off Danon and Estella Bartlett and 10% Off Everything Else! 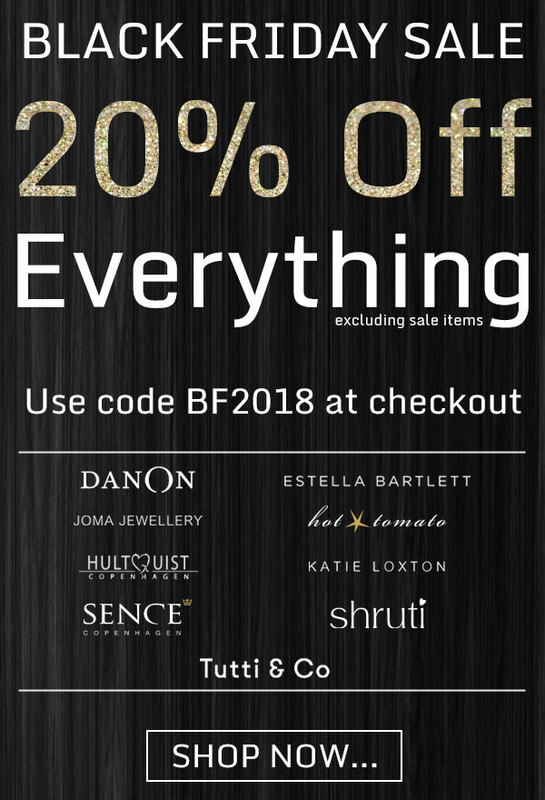 20% off Danon & Estella Bartlett & 10% Off Everything Else! 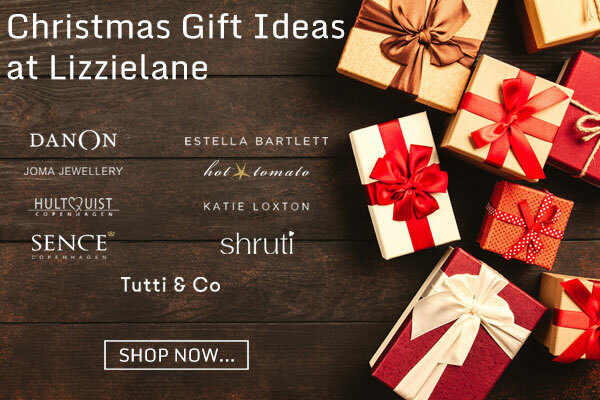 Shop with Lizzielane this weekend and you can save 20% off all Danon and Estella Bartlett and 10% Off all other brands! 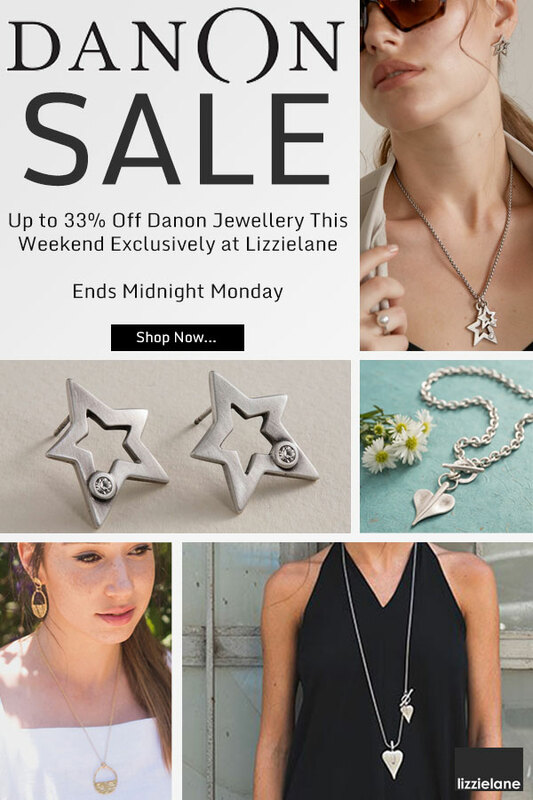 Danon Jewellery is most definitely one of our favourite collections and we’re not alone – Over recent years, Danon’s jewellery has become a must have brand in the UK. All jewellery from Danon is still created by their very own team of crafts-people at their workshops in Tel Aviv, Israel. Their team have over 30 years of experience of creating beautiful jewellery using silver, gold and bronze on pewter and all of the jewellery they create is specially treated to assure optimum lustre and durability. Estella Bartlett is a quintessentially British brand that brother and sister Nick and Louise Bartlet created in 2011. It is defined by its playfully chic approach. 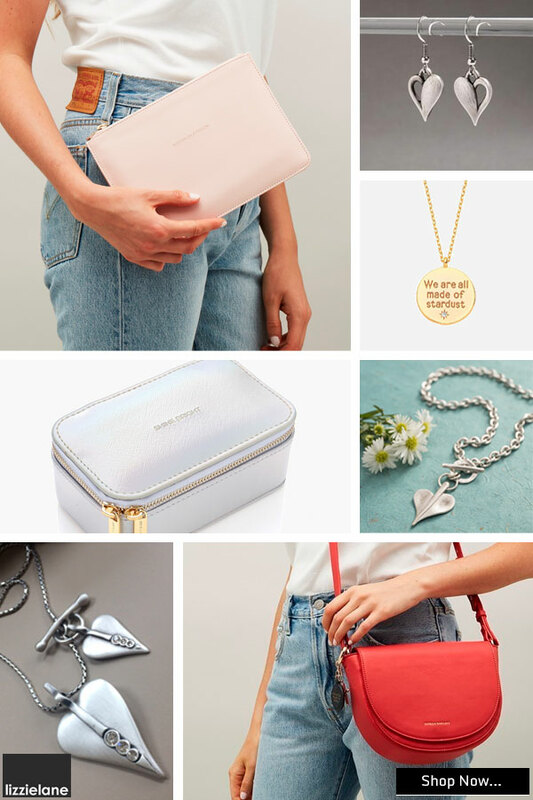 As well as creating gorgeous jewellery, Estella Bartlett have recently introduced a to-die-for accessories collection featuring a luxurious collection of pouches, clutches, handbags, purses and jewellery boxes. Click here to become a VIP today and find out how you can save 20% on Danon and Estella Bartlett and 10% on everything else! We’ve got lots and lots to tell you about this week! 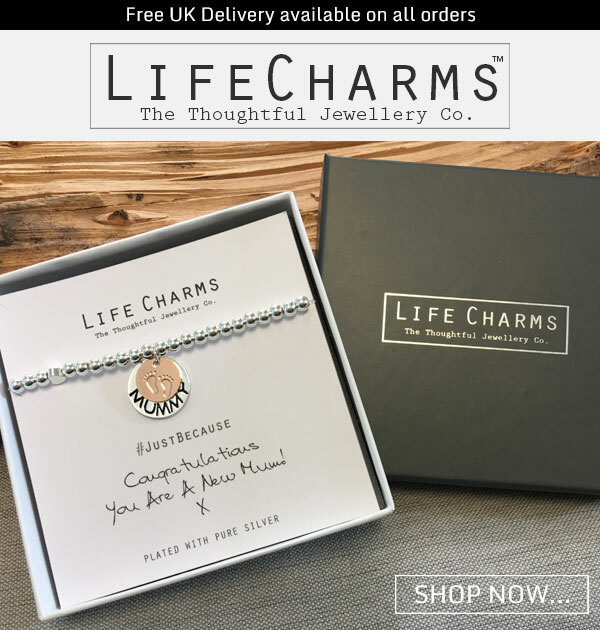 Life Charms is a gorgeous collection of bracelets and necklaces which are designed and made with love, care and a lot of thought. Each piece tells it’s own story and will make the ideal gift when you have something special to say to someone you really care about. Shop our Christmas Gift Shop and find true inspiration in time for Christmas. Only one code can be applied per order and discount codes cannot be used in conjunction with any other discounts or offers. Discount Codes are valid from 6pm Monday 5th November 2018 until midnight Thursday 8th November 2018. E & OE..